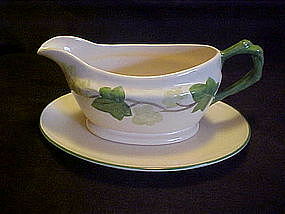 Here is the Franciscan ivy gravy boat with its seperate underplate. Made in England. Both pieces are in pristine condition. Sold together for one price.